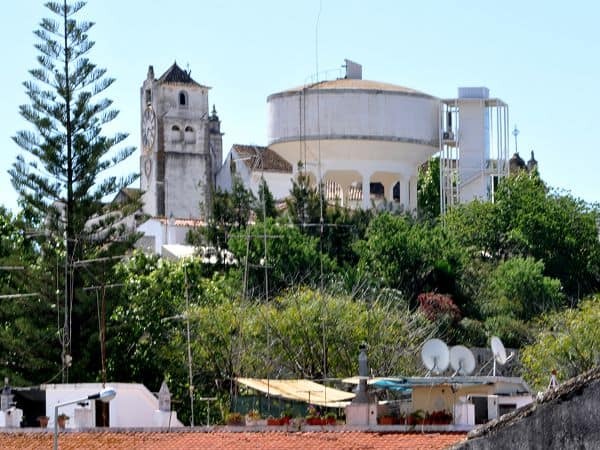 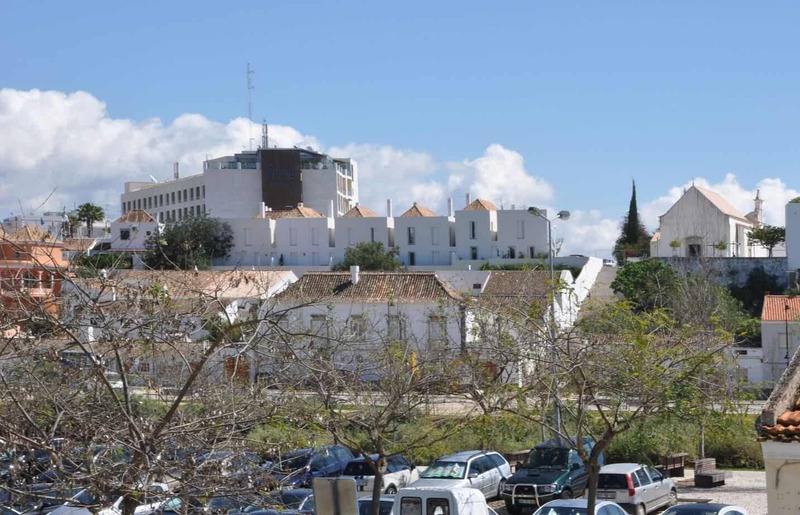 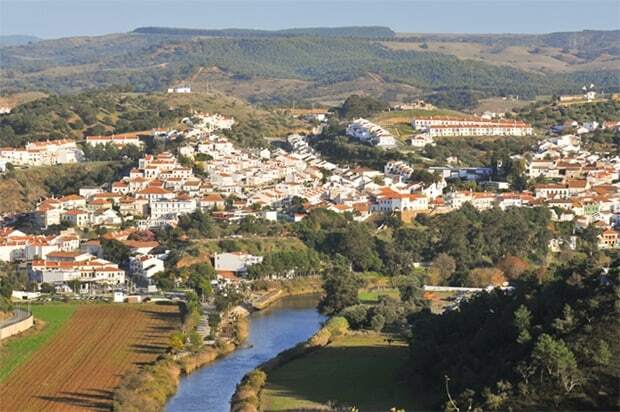 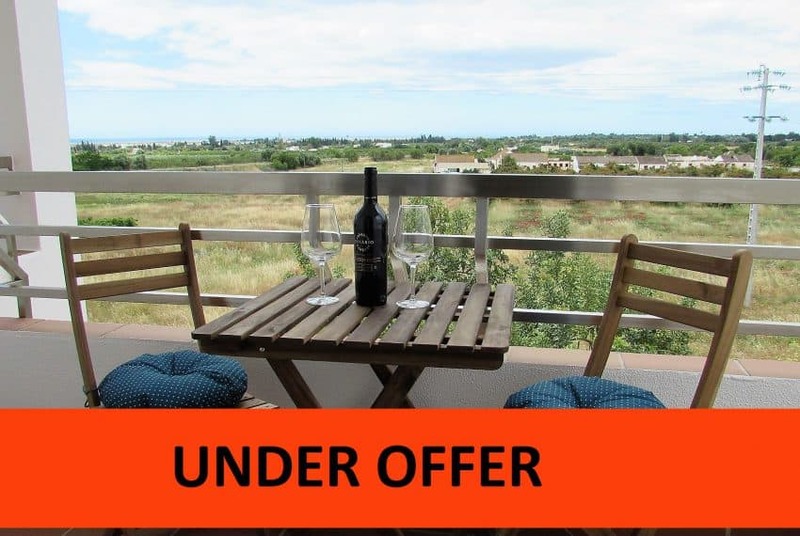 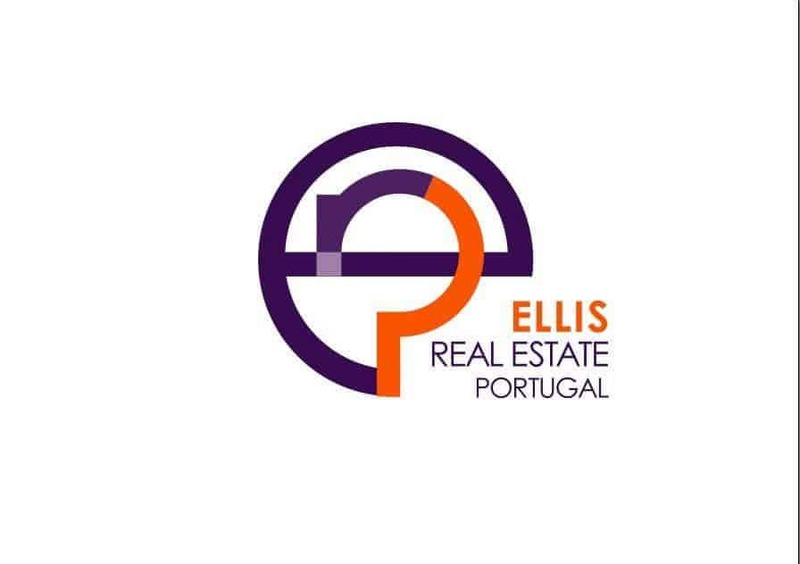 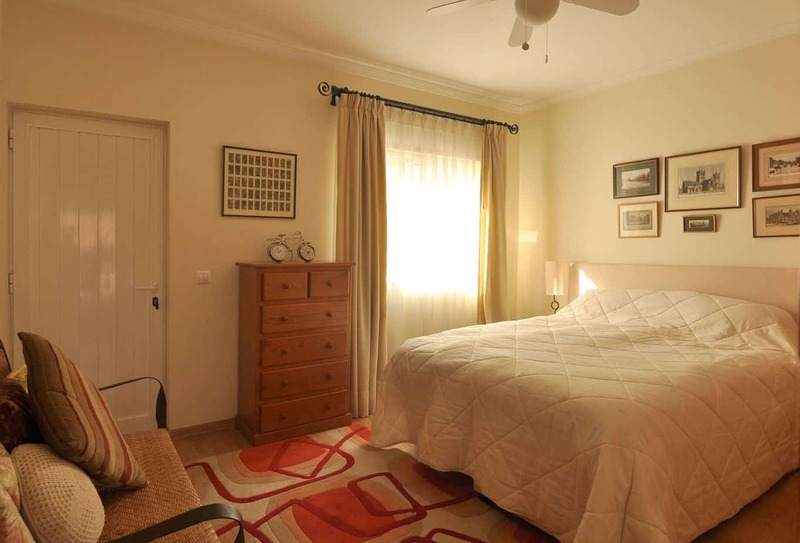 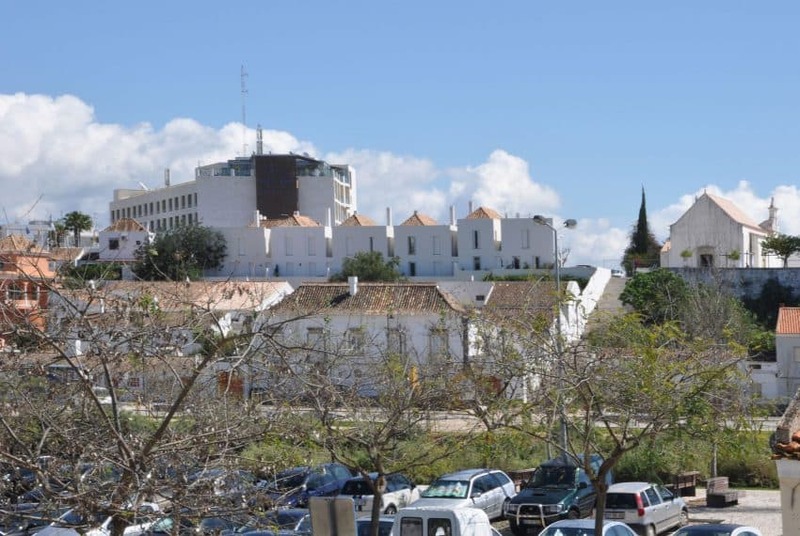 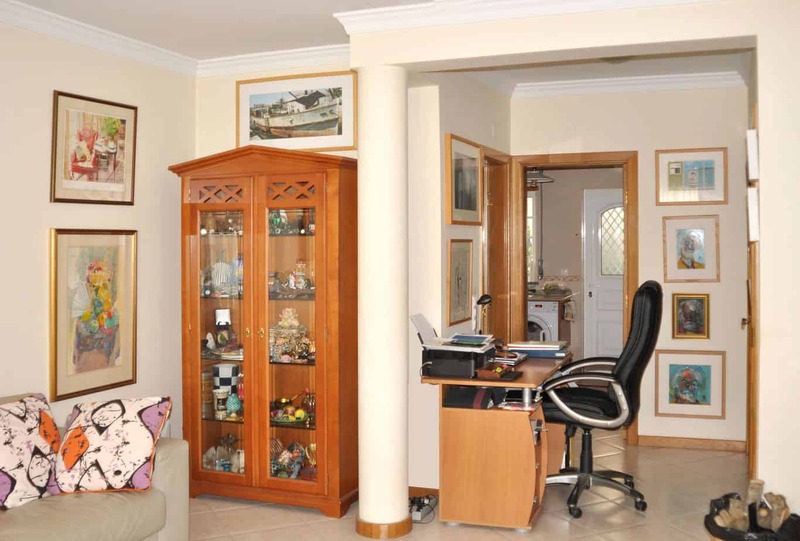 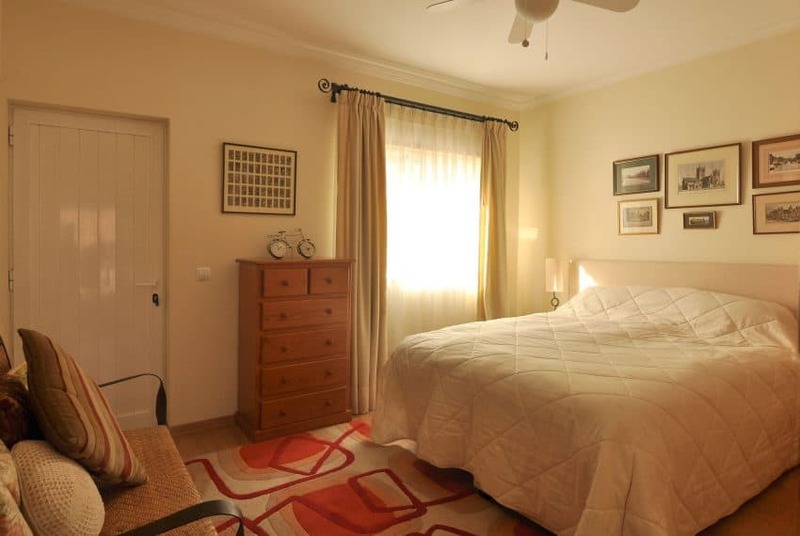 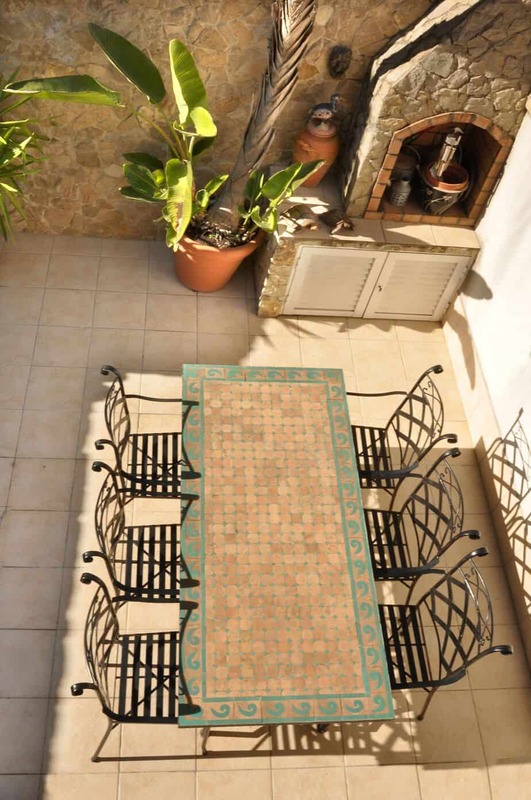 If you are looking to be in the center of Tavira, but also want some outside space, this property is the one to visit! 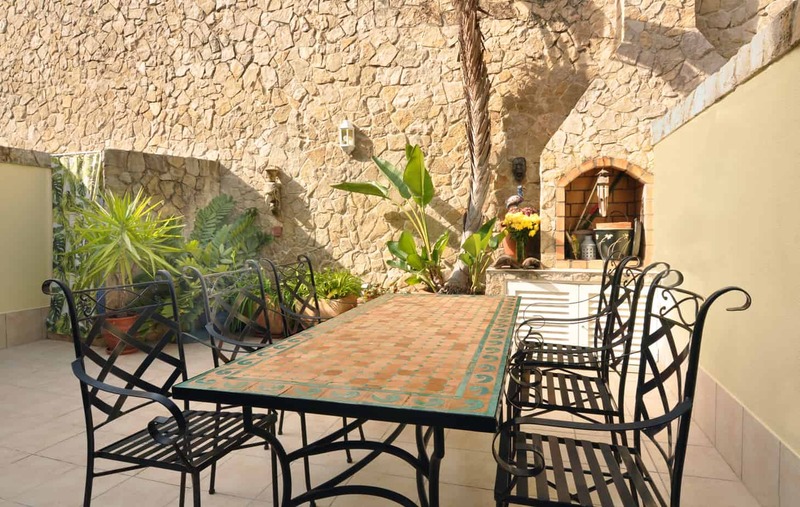 Located only 5 mins by foot to the Roman bridge it consists of a front yard with a gate, with space to park a car. 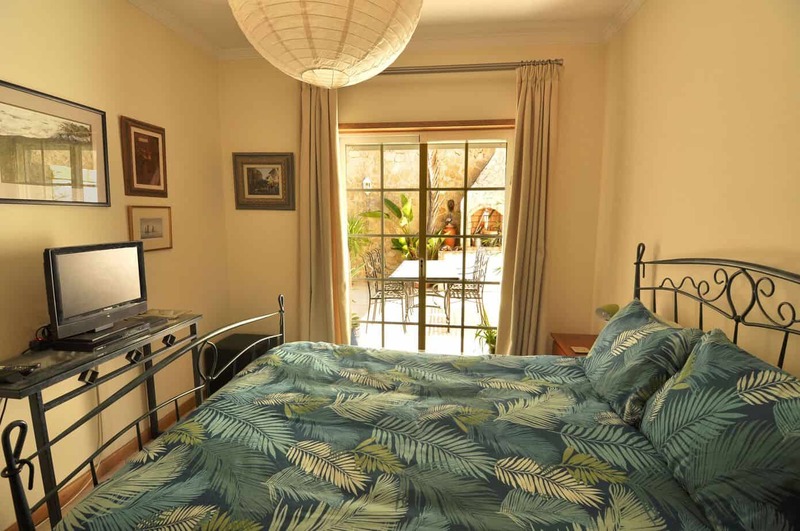 Living room with an wood burner and aircon, a fitted kitchen, a shower room and a bedroom. 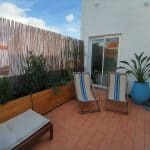 Both the kitchen and the bedroom give access to a lovely private 48 m2 backyard with a BBQ and outside shower. 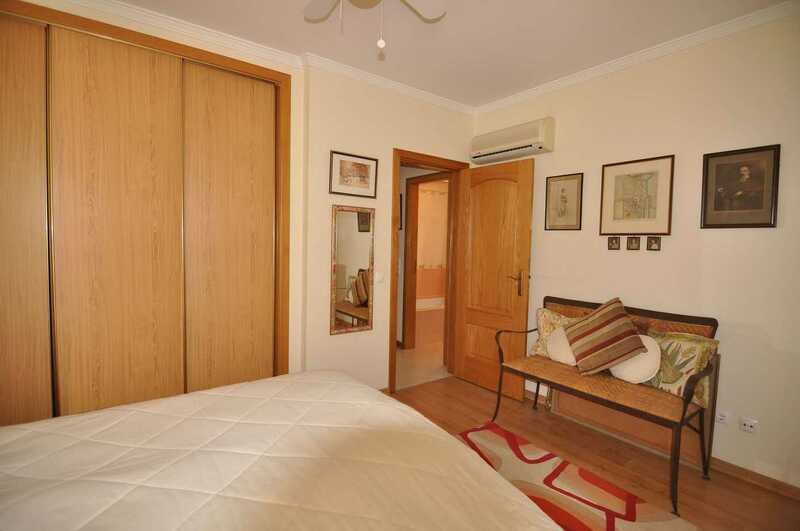 On the first floor there are a further 2 bedrooms, both with fitted wardrobes, and access to a balcony. Second full bathroom. 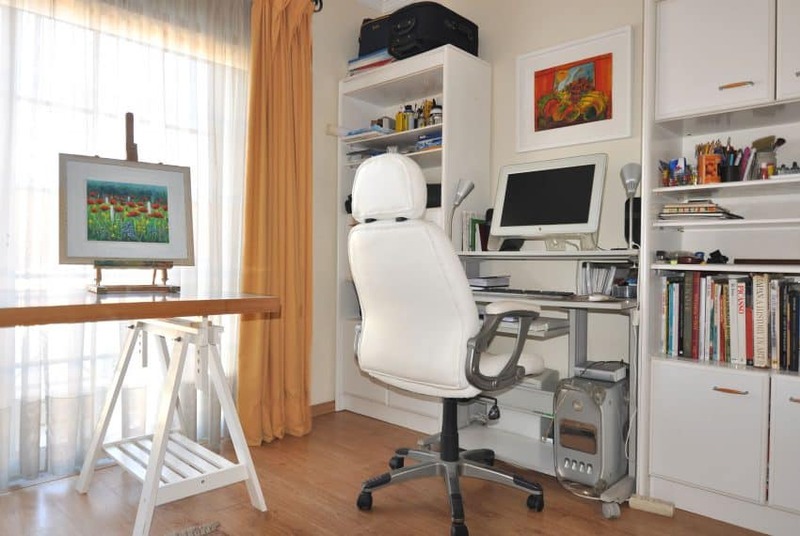 There is ample storage space in the attic which is accessible through a hatch and pull out stairs. 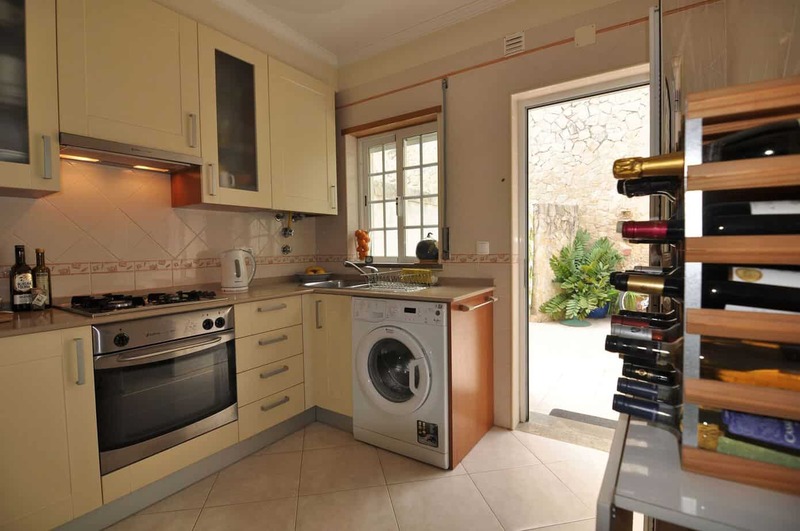 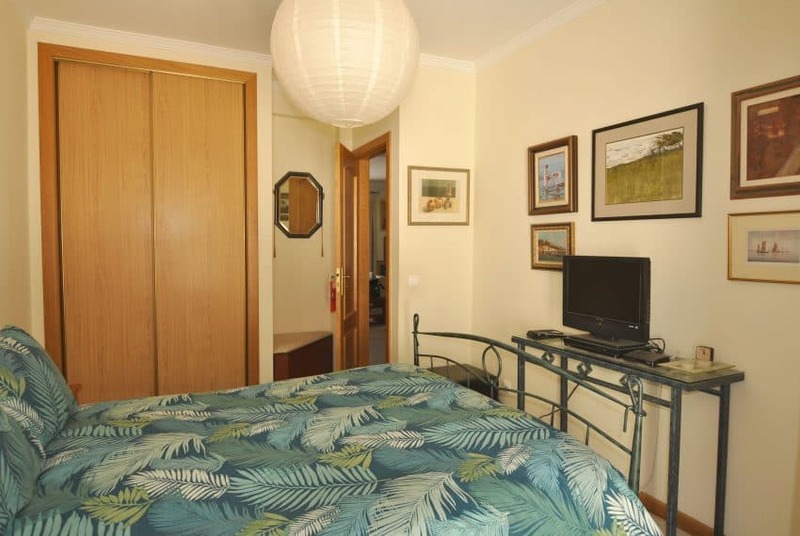 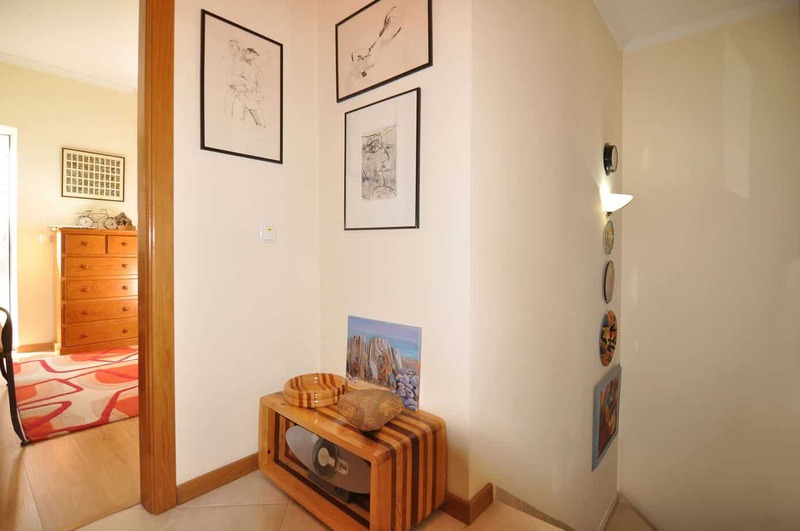 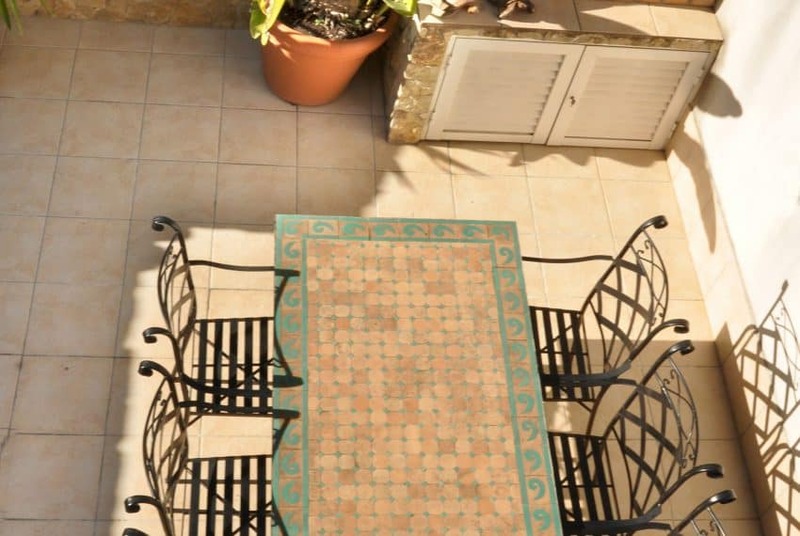 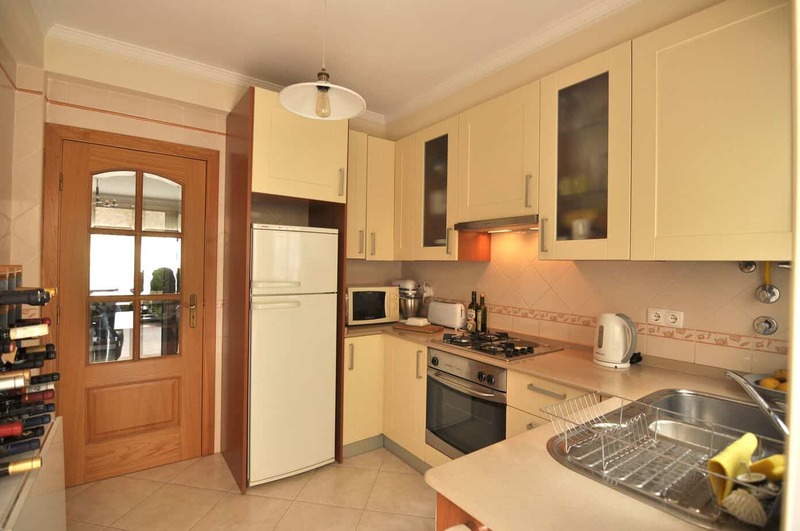 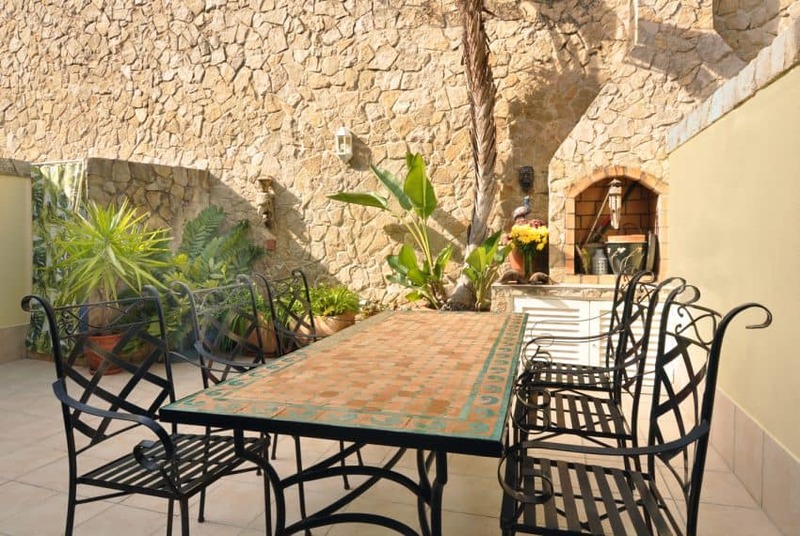 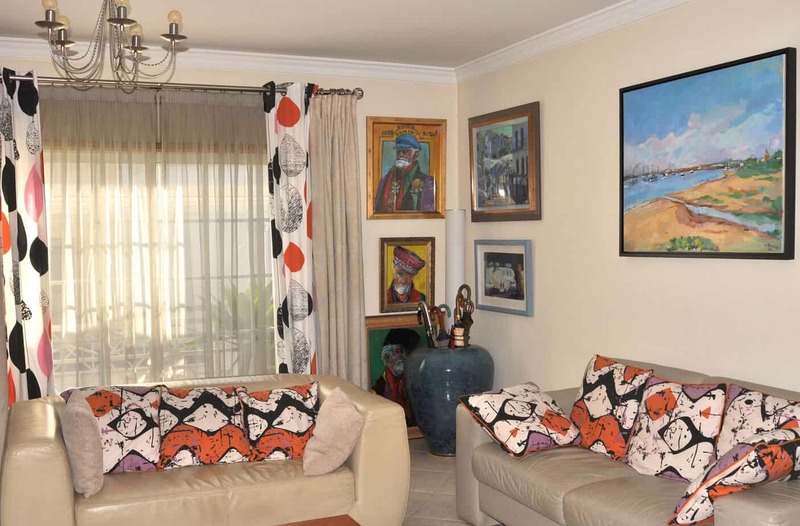 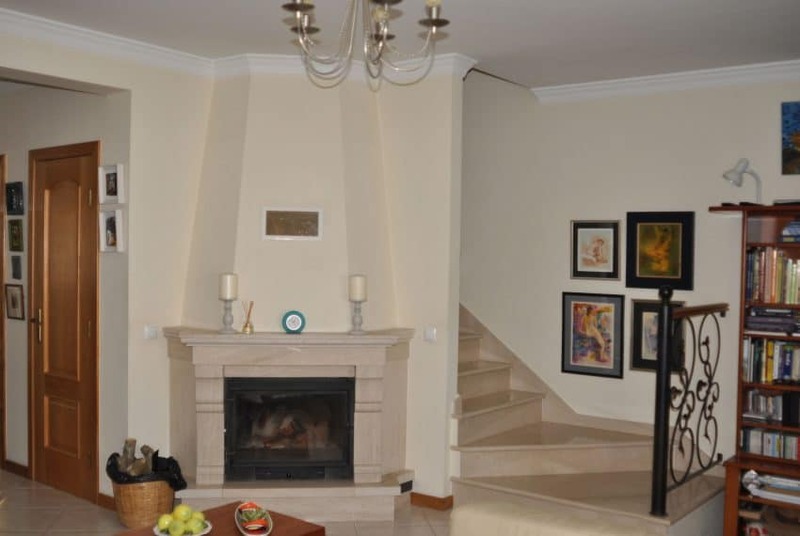 With its excellent location this property is very suitable for either permanent living, holiday home or rental business. 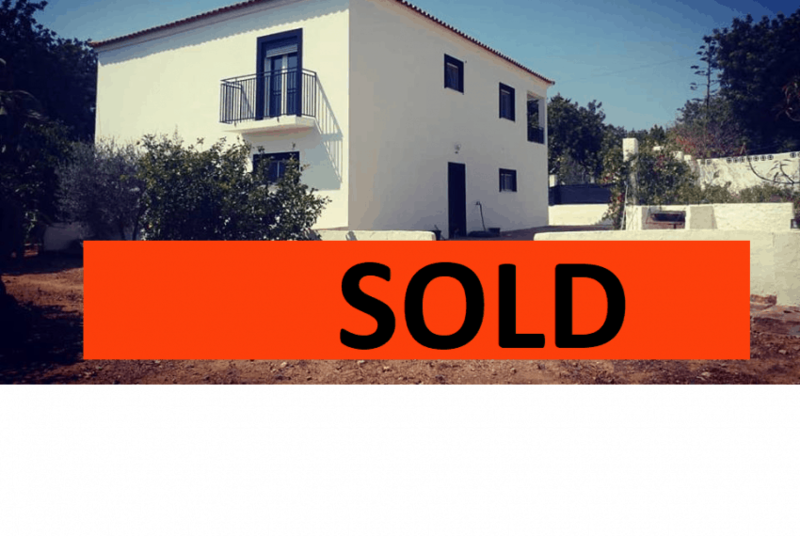 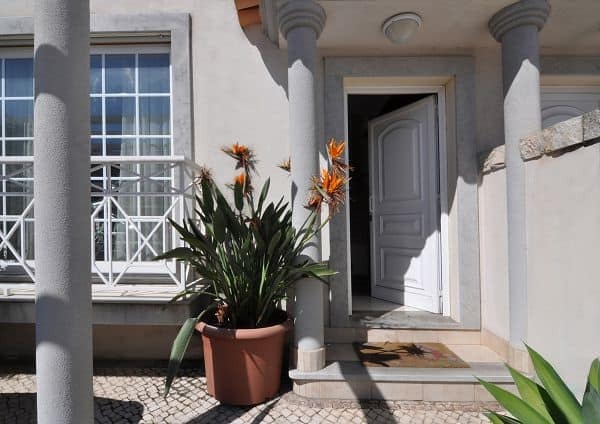 3 Bedroom Villa with pool near Tavira – PEACE AND QUIET! 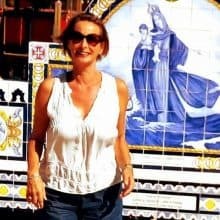 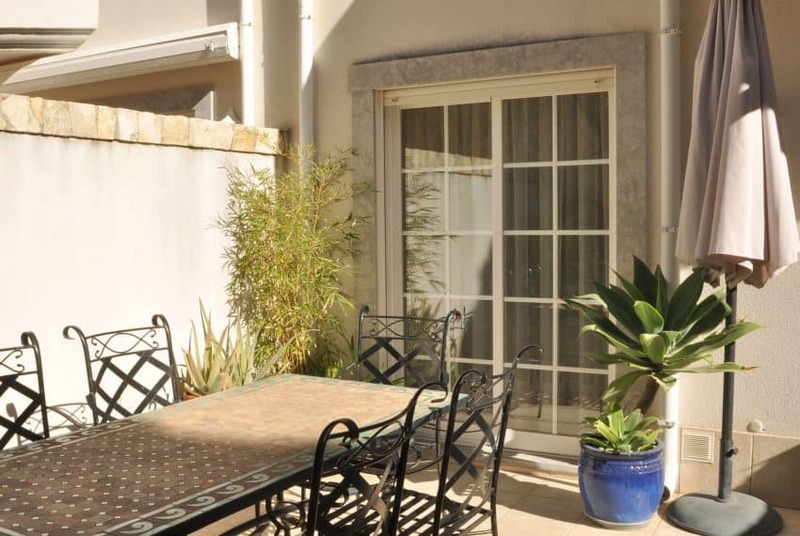 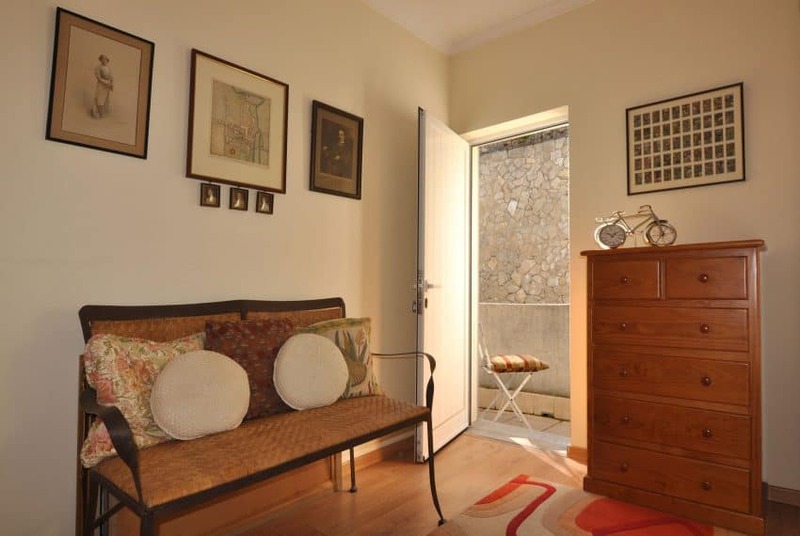 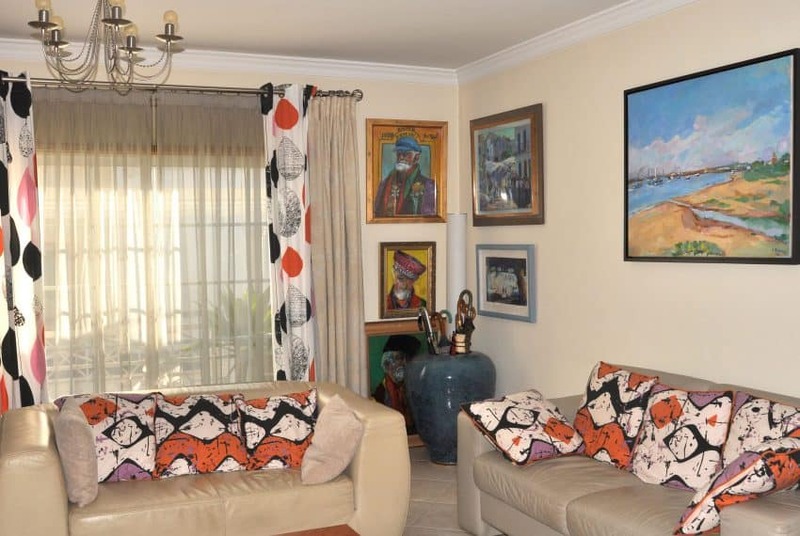 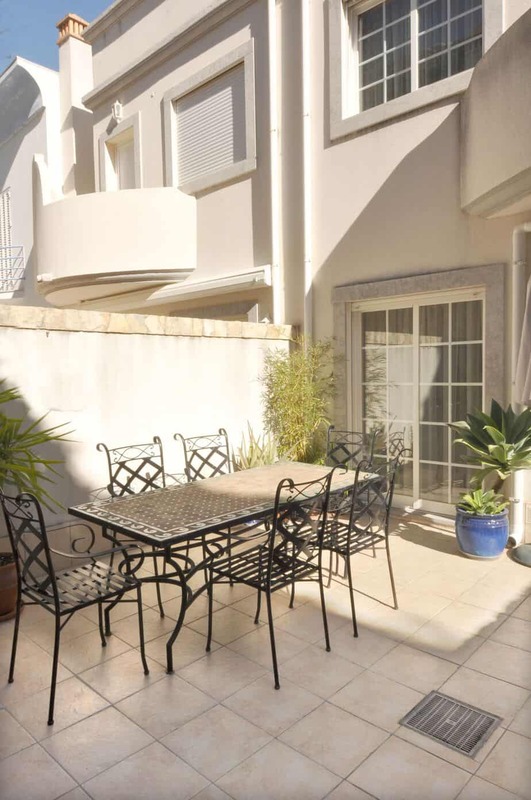 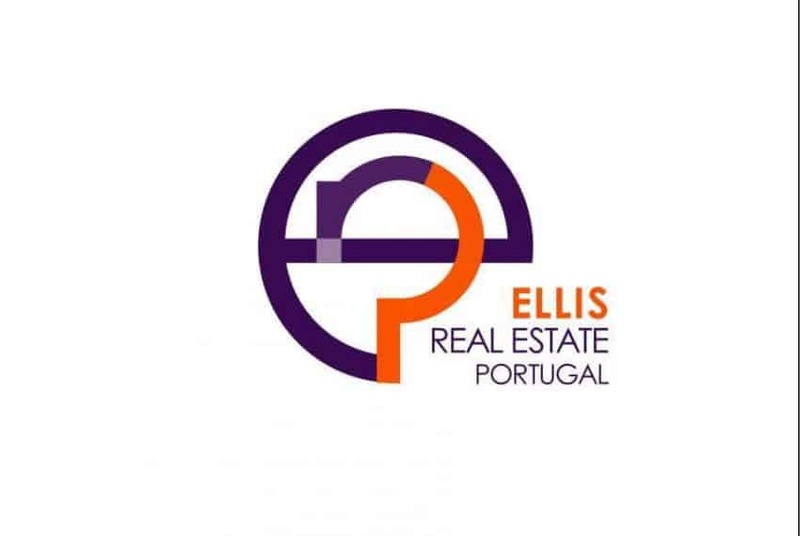 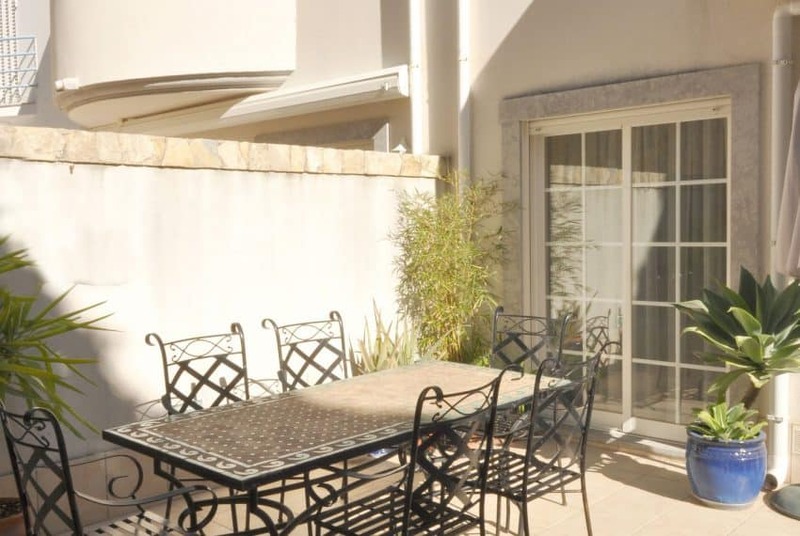 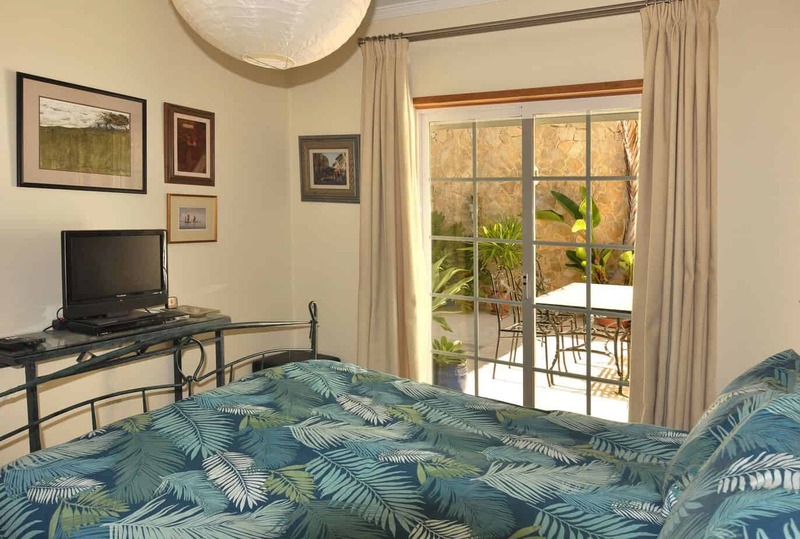 3 bedroom townhouse in Santa Luzia – LIVE THE PORTUGUESE LIFE!